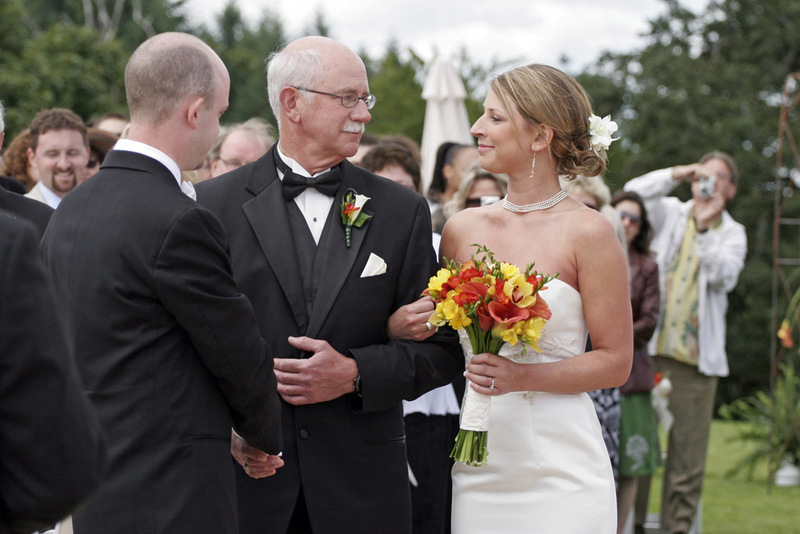 Almost half the weddings I shoot take place in the Portland area. 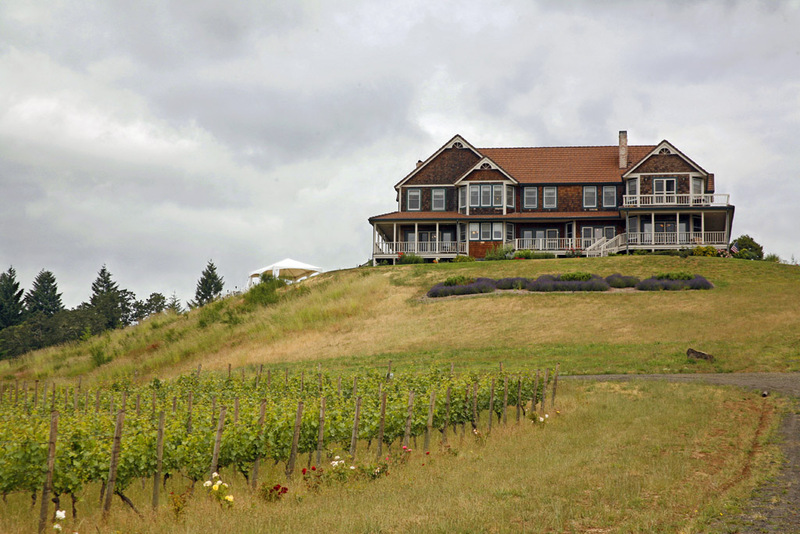 This also includes the vineyards of McMinnville and Newberg, as well as points further east such as Hood River and Bridal Veil Lakes. The image shown here, however, is of a traditional church wedding in the city itself. 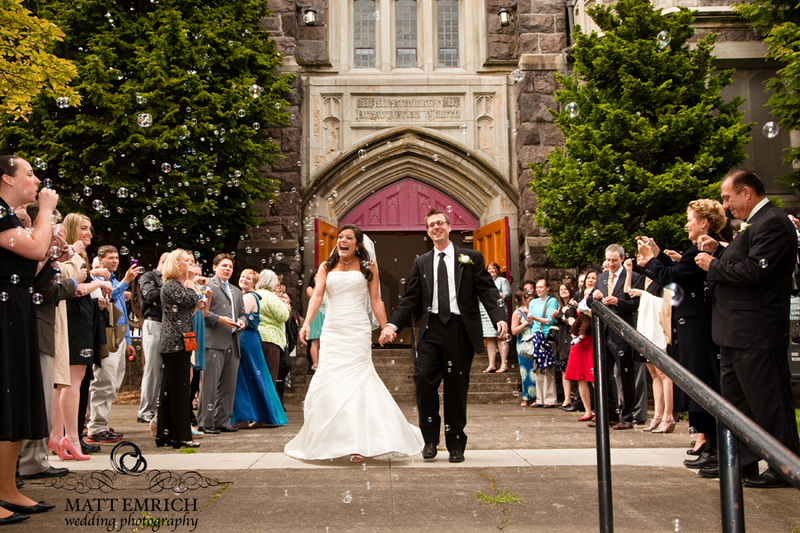 I like the idea of people blowing soap bubbles as the newlyweds exit the church; the bubbles are much more photogenic than grains of rice. I also like the expressions on the couples’ faces, especially the bride’s; you can tell they’re very excited and happy to be married! 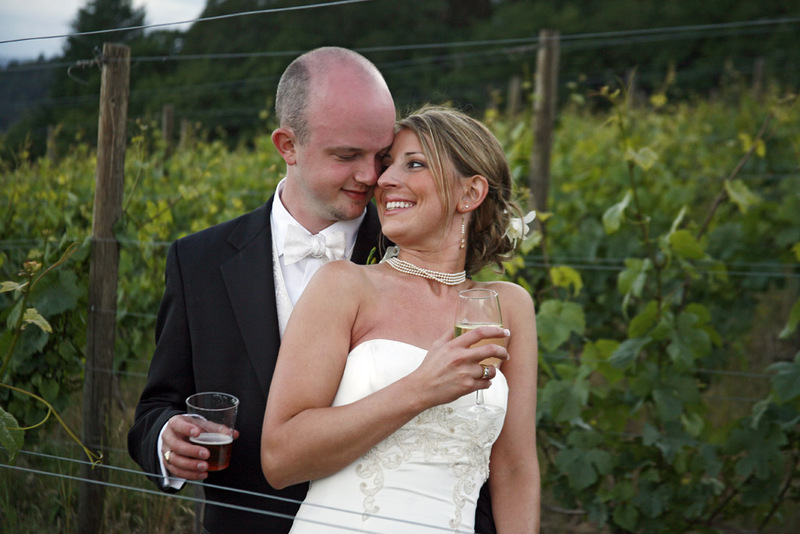 Going through some of my weddings at Youngberg Hill, a beautiful vineyard in McMinnville, I realized I should post some more photos. 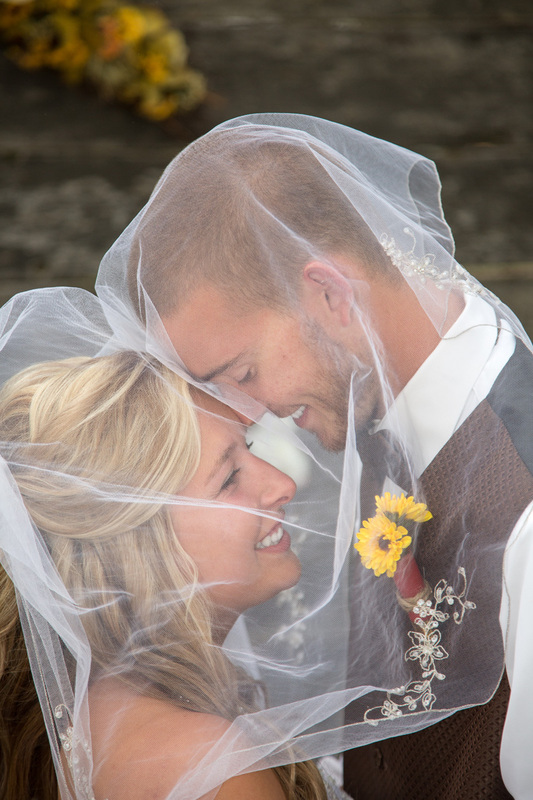 These are from Melissa and Daniel’s wedding. The weather was perfect: lots of textured clouds in the sky at first, followed by warm, golden sunlight towards evening. Hard to believe it’s already 2014! 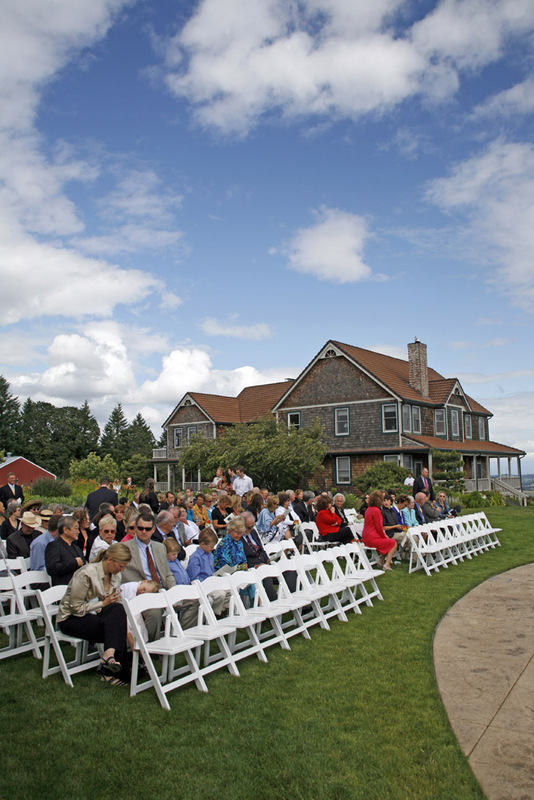 For all those who have wedding plans this year, congratulations! Here’s a fun shot in honor of the day’s festivities. 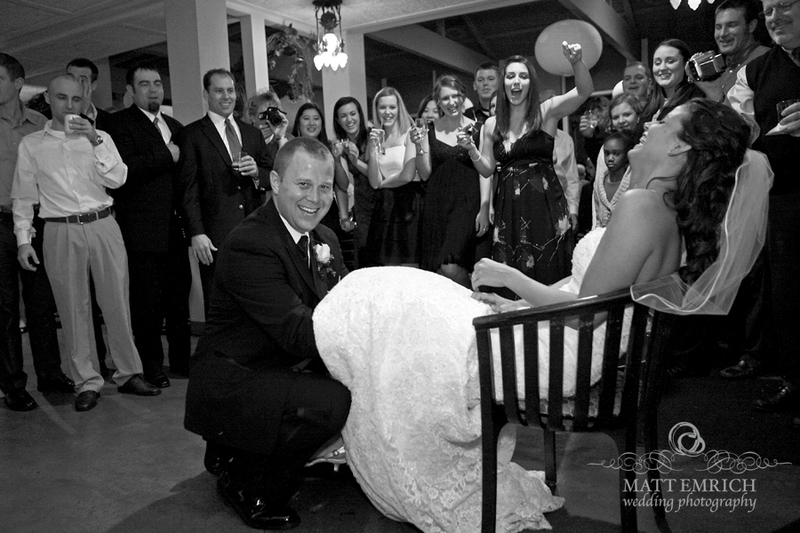 I get to see a lot of ‘behind the scenes’ moments during a wedding. The bride is almost always surrounded by her bridesmaids and her mother, who dote on her and make sure she’s looking her best. The groom, on the other hand, is often left alone, or with just his best man as they try and decide how long they can wait to put their suits on. I created this juxtaposition from a wedding I shot near Atlanta this past year.